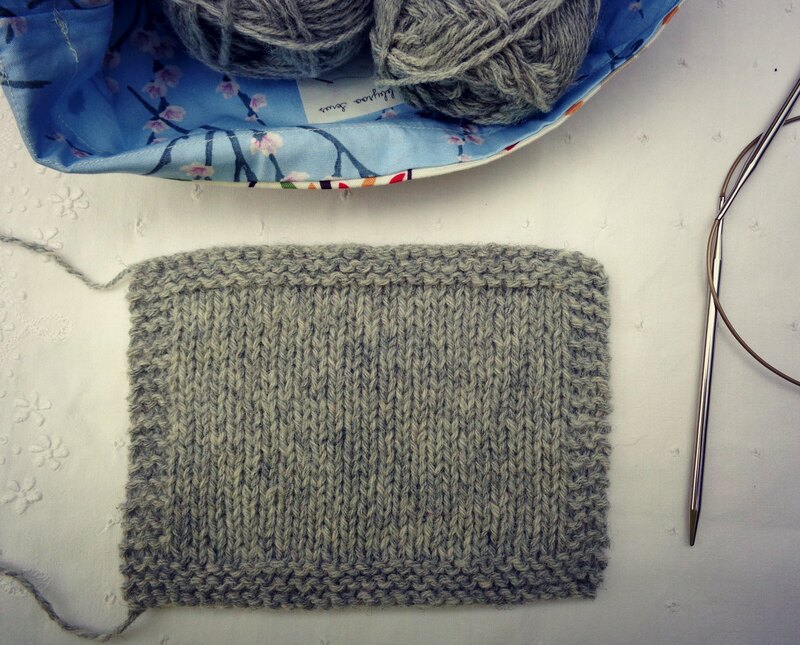 I’ve taken advantage of the drop in temperatures to start the cardigan I promised my brother for his birthday. Last December. There have been a few false starts and changes of hart, pattern and yarn. But this one feels like it will be the one. 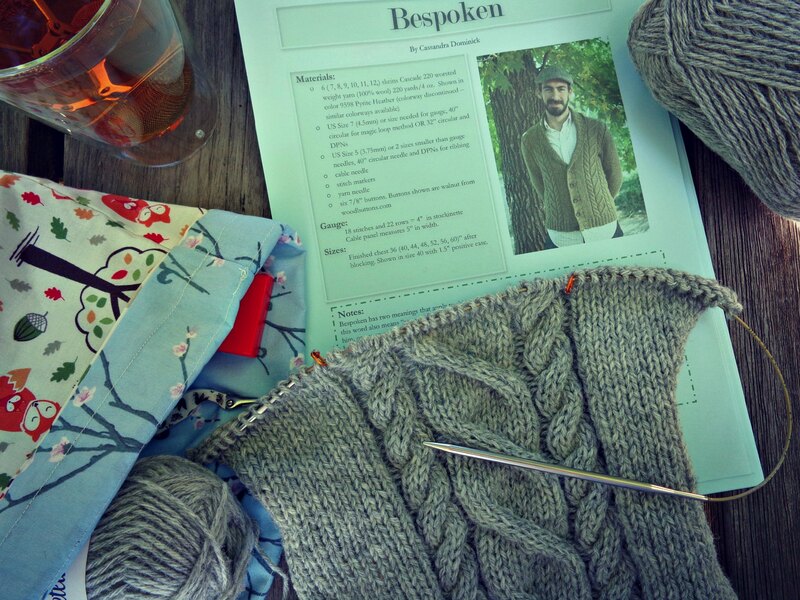 Bespoken is a modern classic: a tad more fitted than your average grandad cardigan. The design is by Cassandra Dominick who also writes the knitthehellout blog. 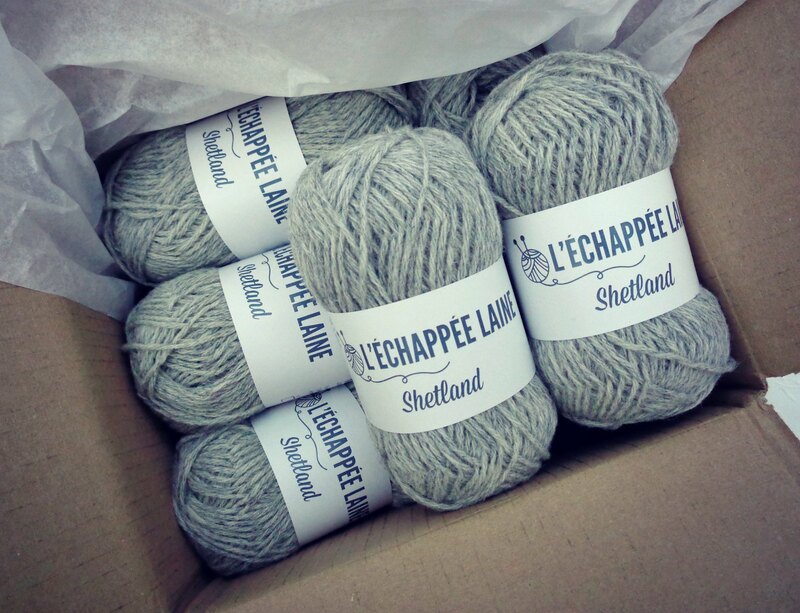 The yarn is L’Echappée Laine’s worsted Shetland. It is lovely, though just a wee bit scratchy. I can only hope it’ll soften once the cardigan has been wet blocked with some Eucalan. 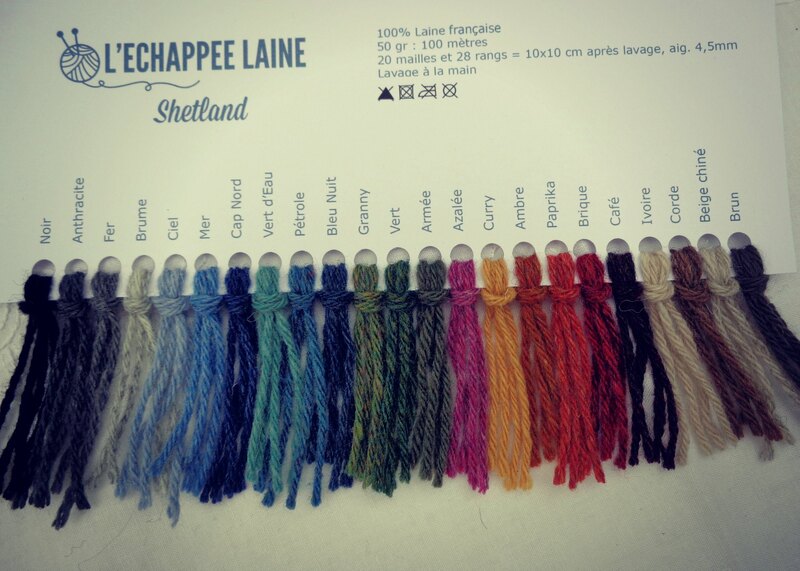 It comes in too many gorgeous colours for me not to want to use it again for myself.